I’m happy to born as a women that we can enjoy everything beautiful and romantic. 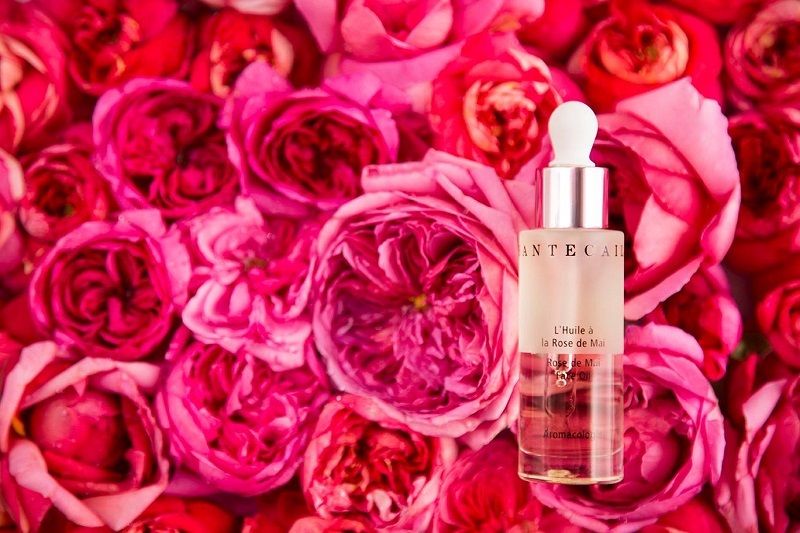 We’re crazy about Chantecaille’s new Rose de Mai Face Oil. 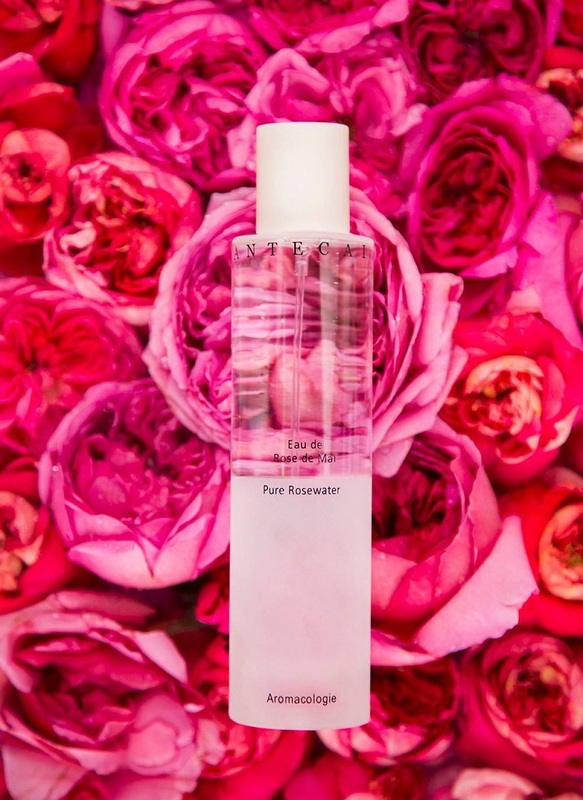 This rose face oil delivering immediate hydration in just a few drops, the lightweight yet lush Rose de Mai Oil helps rejuvenate and clarify skin, creating a healthy sheer glow. 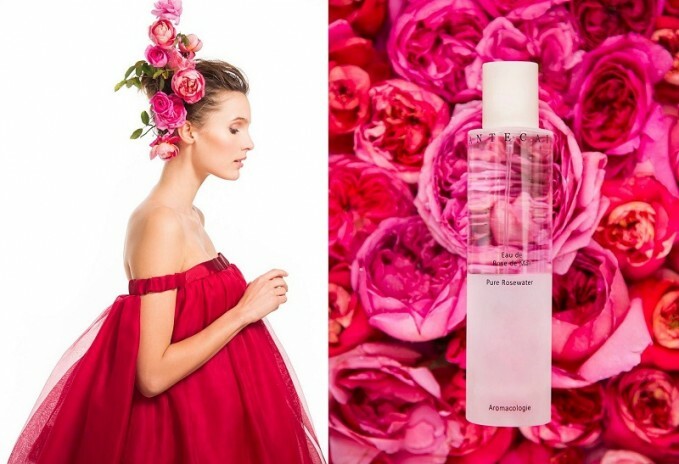 Buy the Chantecaille Rose de Mai Face Oil at Neiman Marcus.